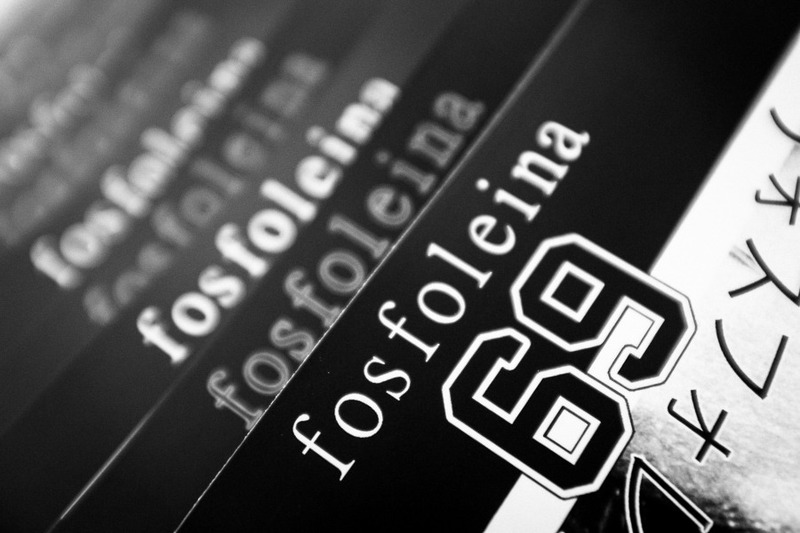 Massimo Napoli and Fabrizio Quagliuso are happy to announce their fanzine fosfoleina69. 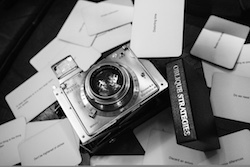 To get your copy see the zine page. Shipping to start at the beginning of January 2016.